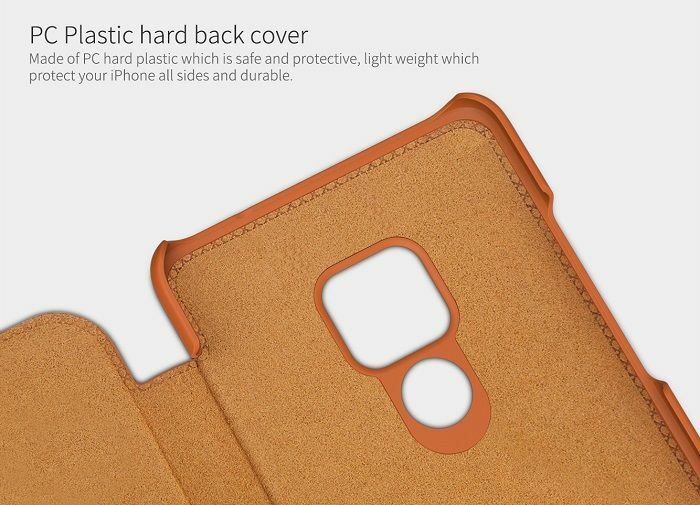 The Huawei Mate 20 Leather Qin Flipcover reliably protects your smartphone from scratches and bumps. 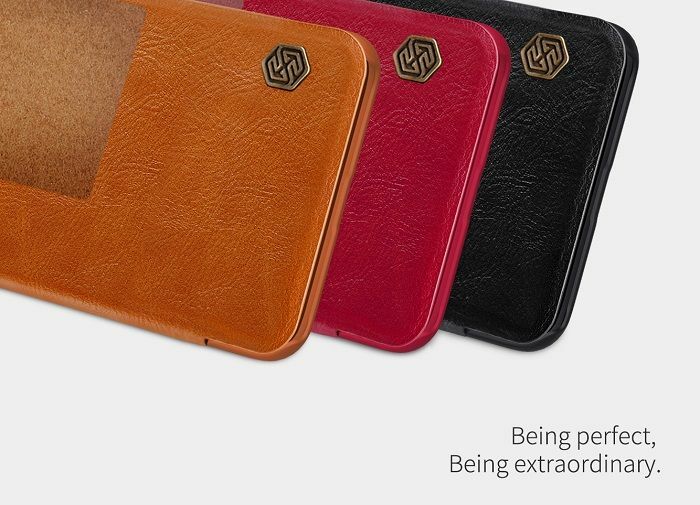 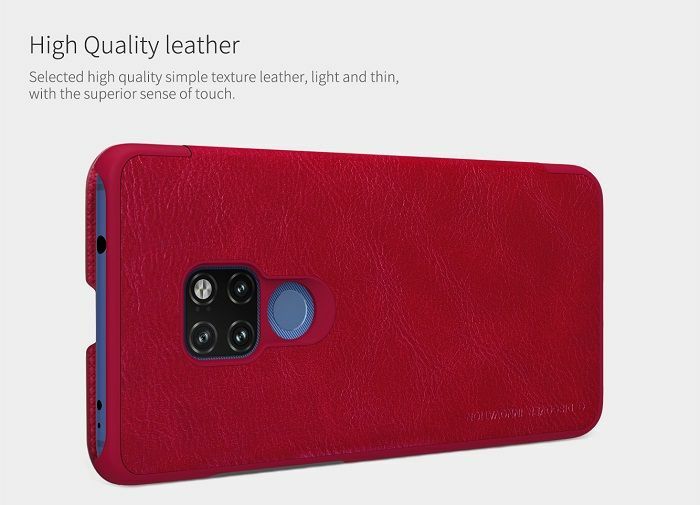 The cover is made of high quality leather. 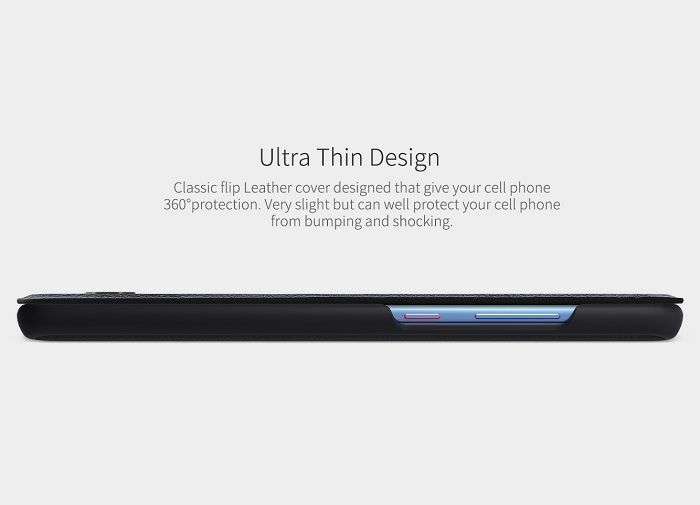 Due to the handy structure, the cover feels good in the hand. 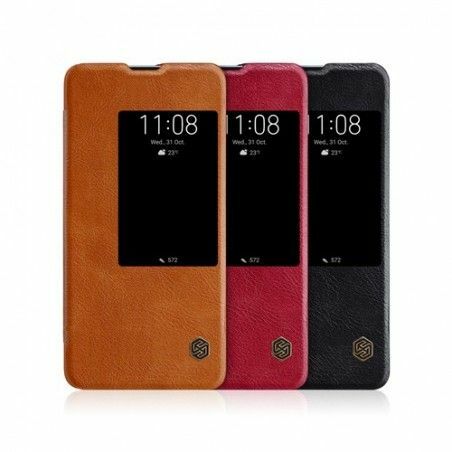 With Nillkin logo and viewing window. 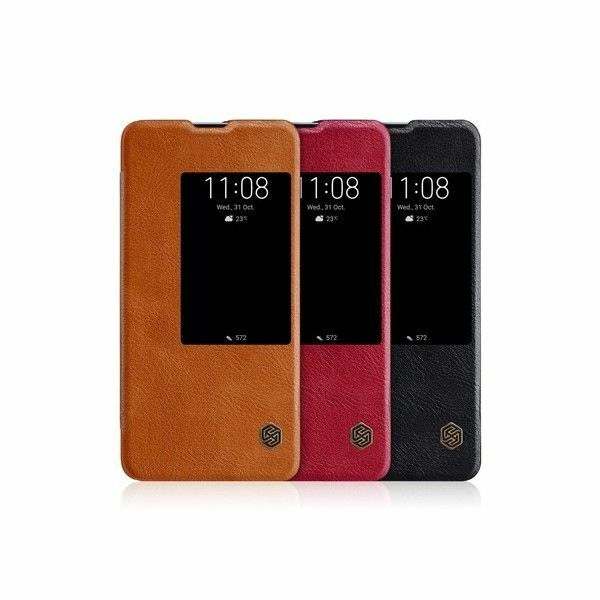 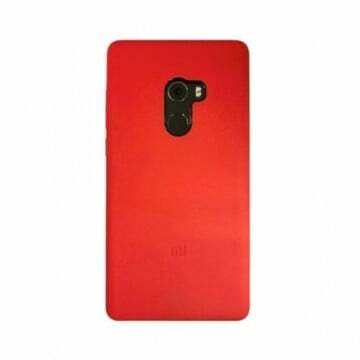 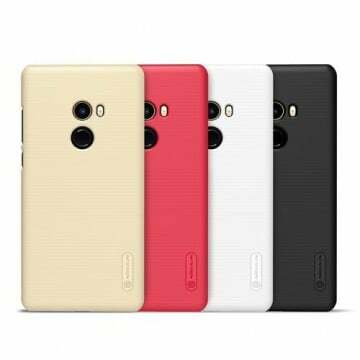 Notify me when the Huawei Mate 20 Leather Flipcover *Nillkin* drops in price.